Better for the Environment? Sure! Better for YOU and your Family? DEFINITELY. Better your home. Better your world. The Jones Company makes saving money easy with no added expense to you and without sacrificing comfort. We’ve made the green investment to conserve resources, reduce waste, promote energy and water efficiency, and improve indoor environment quality so that your world, and our world as a whole, can benefit. And we’re the only homebuilder in Middle Tennessee who has made these extensive efforts to build all of our homes to these standards. You get a better indoor air quality living in a LiveSmart home because of the environmentally preferable materials used and better building practices. Air distribution is also more efficient due to air duct sealing. Spend less on heating and air due to effective levels of wall, floor and attic insulation, comprehensive air barrier details, high-performance, and “Low E” windows. 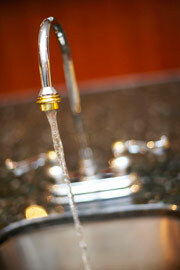 Monthly savings could amount to hundreds per year, according to ENERGY STAR®. Living in a Jones home means you’re in a home that is between 20–30% more efficient than International Energy Conservation Code 2003 standards. 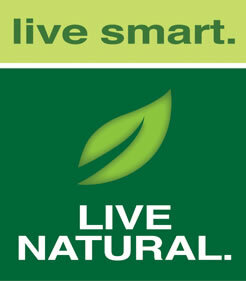 *We recently had a 3rd party analysis done on one of our Jones homes built using our LiveSmart standard. The findings were amazing! The new Jones home tested at 42% more efficient than one built just 10 years ago! Your results may vary. Results vary based upon energy usage habits. Our superior insulation reduces air leakage to the outside, allowing you to run your furnace less, burn less fossil fuels and use less electricity. Quality construction is as important as ever, and now our new, improved building standards are more efficient and environmentally friendly. By choosing a Jones home, the positive effects on the environment are far-reaching. 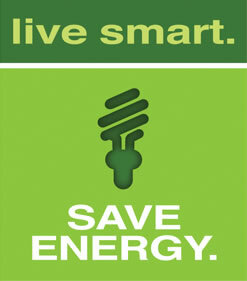 The Jones Company makes going green easy with no added expense to you and without sacrificing comfort. We’ve made the investment to conserve resources, reduce waste, promote energy and water efficiency, and improve indoor environment quality so that your world, and our world as a whole, can benefit. And we’re the only homebuilder in Middle Tennessee who has made these extensive efforts to build all of our homes to the Standards. You can make a global impact – it’s simple with a Jones home. The purpose of Smart Engineering™ is to deliver efficient design – we maximize square footage to give you more home for your money. By utilizing this process during construction, we ensure that every Jones home is built with the purpose of reducing the quantity of materials used and the waste generated. Materials that are used are the most resource-efficient, while we continually recycle waste materials during the construction process. Every Jones home is also equipped with Mohawk’s™ Green label® flooring. The Jones Company promotes energy efficiency in various ways, with the application of methods supported by ENERGY STAR® being a key component in that equation. We install ENERGY STAR® advanced lighting packages, dishwasher, and fans, as well as provide a better selection of optional appliances that are all ENERGY STAR® rated. In addition, we install “Low E” windows that lower heat flow through the windows to allow for more efficiency – heat is kept inside during winter and outside during summer. 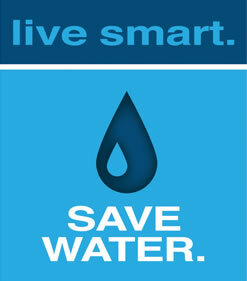 The same efficiency efforts apply to every Jones home in terms of water use. By installing water-efficient shower heads in secondary baths and water-efficient sink faucets in all bathrooms, your home will make a global contribution in regard to water conservation. 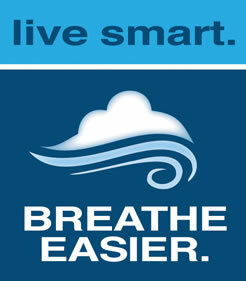 We make it a priority to provide a healthy indoor environment for our homeowners. We ensure quality by minimizing potential sources of pollutants, and therefore, use low-VOC paint. We further manage potential pollutants generated in the home by sealing fireplaces. Plus, we employ the necessary steps to prevent moisture from entering the home through plumbing or heating and cooling systems in the forms of vapor or rainwater. 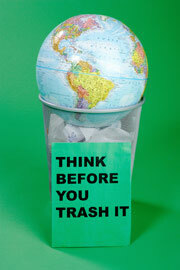 It requires little effort to maintain your new home, since the valuable green amenities come standard. Nonetheless, we provide useful knowledge to make the most of your energy, water and resource saving capabilities and also provide information about green community programs. At The Jones Company, we have made it our mission to build better homes that provide amazing value for our customers. We have established a way to build homes that are environmentally responsible and economical at the same time. Our green commitment now provides a cost-effective solution that leads to better quality of life for customers, as well as a positive global impact. Here, you’ll find a small sampling of how living green comes standard in every Jones home.